We’re pleased to let you know that we’ve hit another milestone having just gone past the 250th install for decision buddy. Again we just wanted to take a moment to thank you all for your support and ask that you please continue to spread the word, share and rate the app – we still really need the support! We have installs from all over the world, with the United States coming in at number 1 – in fact nearly double the amount of our home users here in the United Kingdom (so come on you Brits!! ), with Canada in 3rd, Australia in 4th and India in 5th. 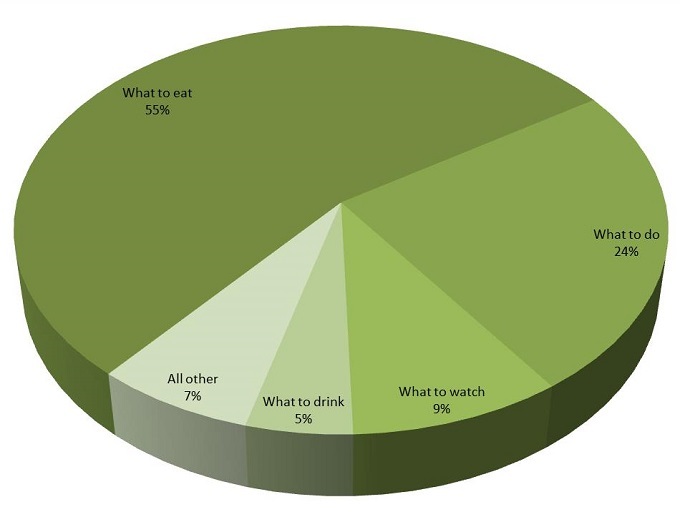 So far our analytics are telling us you are mostly using the app to choose between what to eat (55% of the time based on known selections), what to do (24%), what to watch (9%) and what to drink (5%). We’re finding a lot of people are creating their own decisions (our favourite – that we can repeat at least – deciding whether to go to bed or play video games!) – but we’re seeing a lot of number entries, which is perhaps you deciding how many beers to drink!? We’d love to hear back from you on what decisions you’re making and whether we can improve the app to better meet your needs. And for those of you making unrepeatable decisions – don’t worry, we don’t know who you are!! As always we’re very open to your feedback so please contact us at contact@decisionbuddyapp.com with any ideas or bug fix requests and we’ll get back to you. We do listen to your feedback – we have already addressed a few minor bugs and requests up to the current version 1.0.3. – so please do keep them coming. We still need to boost the use of decision buddy considerably to warrant further investment of time to develop it into all it possibly can be – but rest assured we’ll continue to keep it working in the meantime. Thanks for being here – please remember to share the app or rate it in Google Play today – it really helps us out!